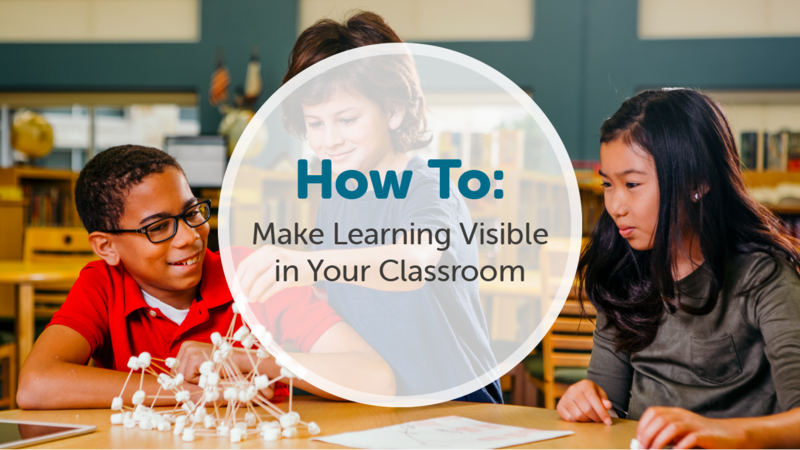 How can you make learning visible in your classroom? John Hattie’s book 10 Mindframes for Visible Learning: Teaching for Success lays out clearly how you can make learning in your Classroom visible. Hattie said, “the ten mindframes are the threads that make up the web and they are in a reciprocal relationship with each other” (Hattie & Zierer 2018 pps 162 – 163). In looking into the classroom it is clear that everything is connected. An example of this is when a student feels like a classroom is a safe place for them, they are more likely to take risks, and their feedback and self-reflection become more authentic. The first mindframe speaks to the fact that we need to look at the effect of our teaching on students’ learning and achievement. 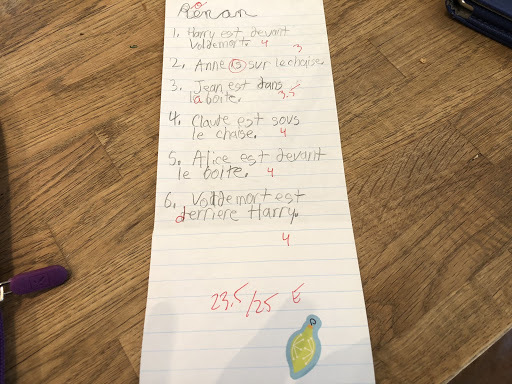 We often spend the majority of the school year trying different teaching methods with our students in hopes that something will stick and that they will be able to pass their standardized test at the end of the year. In actuality, as said by Hattie, “we have to continually adjust and refine what we are doing to maximize the impact for each student” (Hattie & Zierer 2018 pps 3). 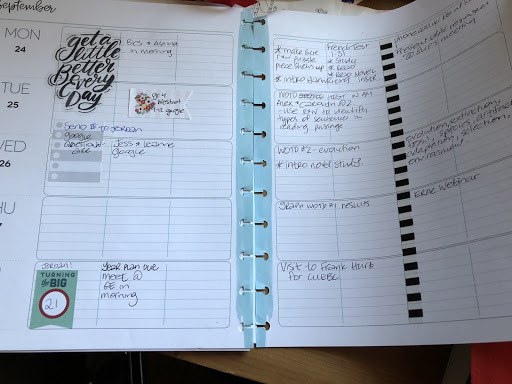 You may know teachers who use the same planner from year to year with the expectation that each assignment will look exactly the same. In reality, it’s essential to base what you are teaching and how you are presenting it on the student who is in front of you. 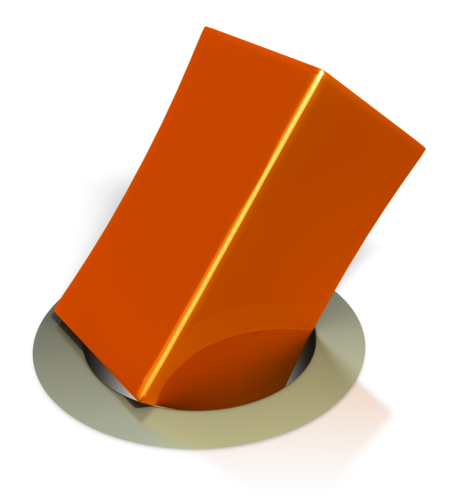 Otherwise, it’s like trying to fit a square peg into a round hole. Cari Wilson Visible Learning in Your Classroom. Tests and assignments can be used as part of the assessment loop to see where students are at in their learning journey. With this information, you can then determine what needs to be adjusted to better meet your students’ needs. 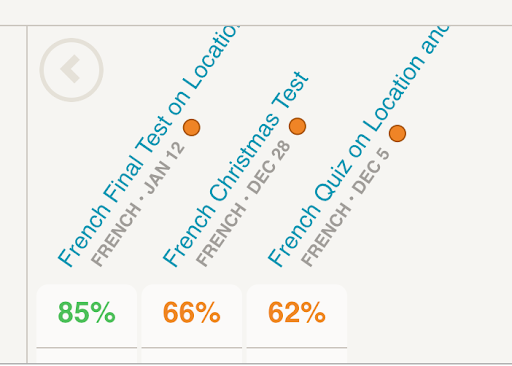 One year, when I gave the first quiz on a new concept, my students were not meeting expectations. I adjusted my teaching and tried some new tactics. I got the kids up and out of their chairs. 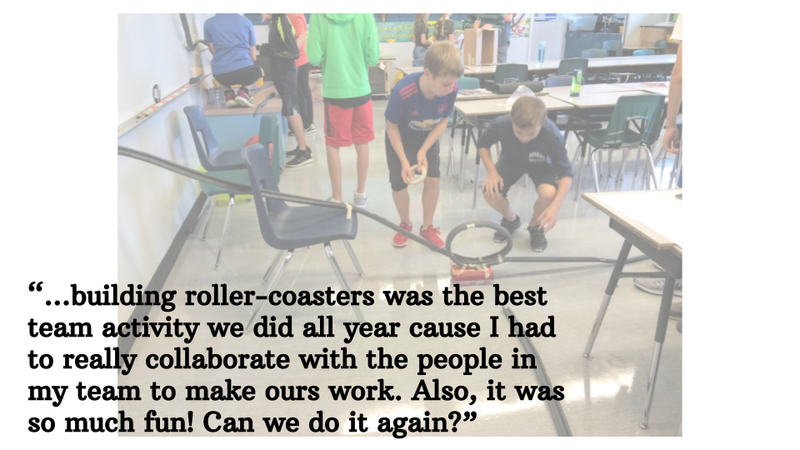 I found that when my students become active with their learning–they were up out of their seats singing, dancing, and playing as part of the lesson– they were more engaged in the learning, developed a deeper understanding of the concept, and it carried through to their performance on their next quiz. John Hattie’s 3rd mindset is all about collaboration. It is proven that high quality collaboration benefits students and teachers. There are several different levels of collaboration and ways that you can encourage collaboration in your school/district. District: Organized Professional Development time with peers in your district. School: Collaborating with your colleagues. Whether that is inviting them into your FreshGrade class as a collaborator or working together on activities through shared documents. Student: Create opportunities for students to work on activities together that encourages them to work through problems. There are many strategies that will help you deepen student collaboration. Student, Cari Wilson, Visible Learning Webinar. Although this seems simple, students don’t really know how to break down a project, so it’s important to develop effective strategies to help students with this. Help your students break down the “What, Why and How”. What are we doing, why are we doing it and how are we going to do it. Provide checklists and specific instructions. Break the projects down into steps with specific dates to complete each step. Create a regular check-in time where students can come and get 1:1 feedback on their projects before the due date. 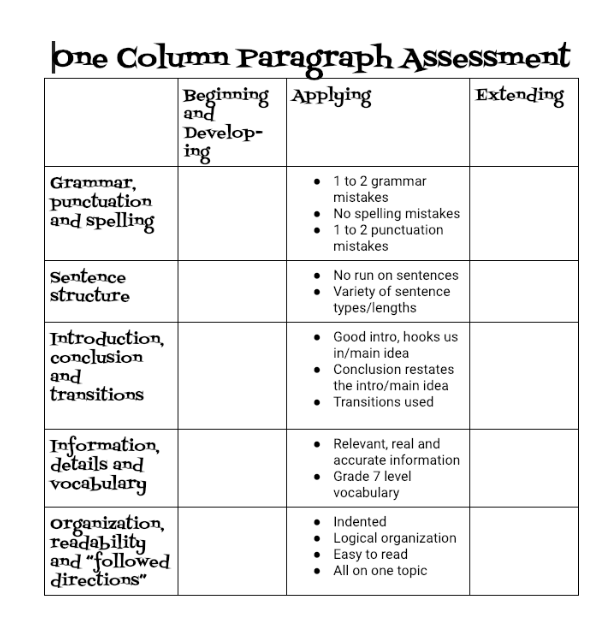 Simplify rubrics to one column. The final mindframe is about building relationships and trust so that our classroom is a safe place. The type of learning environment we foster will directly impact a students’ ability to learn. There are a couple of things to consider when thinking about the place in which your students learn. The physical environment in which they learn. The way a classroom is organized and decorated will directly impact your students’ feelings and attitudes when they enter the classroom. The emotional environment in which they learn. By creating a safe environment in which your students know that you care for them, you’ll be able to focus on building deep and long-lasting relationships with your students. 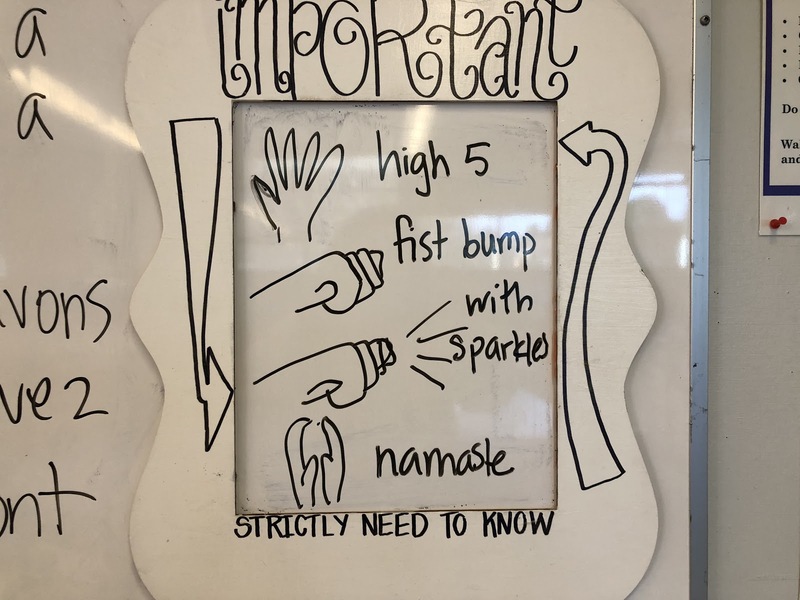 Hanging a simple poster on the wall with encouraging words or a reminder for your students to connect with you as they exit the classroom can help your students to feel more comfortable which allows them to form deep relationships with you. What teachers do every day in the classroom is incredible… so thank you and thank you on behalf of your students.